We offer a variety of high quality material along with expert services for a fair price that will make you feel like your every purchase was worth it. 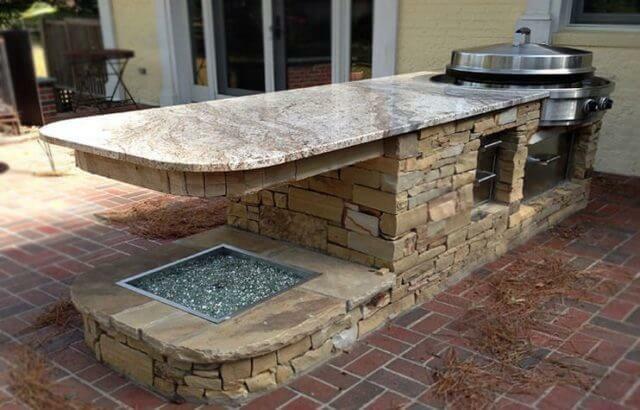 We have been providing the highest quality countertops material and services for the last 13 years. 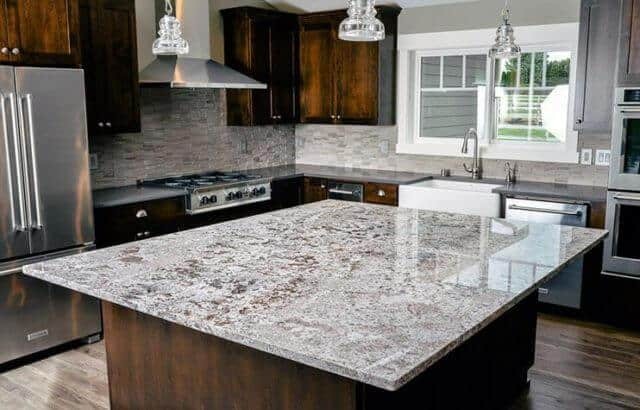 Our granite countertops materials come from the most reputable distributors, and our staff is filled with the most capable workers. We provide quick and quality install only 3 to 5 days after the order, and our team of highly reliable workers will make sure that you will have a great experience while dealing with us. Edstone Inc. boasts a wide range of material that will leave every customer satisfied, no matter their preferences or tastes. With over 500 slabs available right now, our stock is only increasing. As the owner, I can personally guarantee quality of our quartz & granite countertops in Melbourne and the ability of our workers. I personally oversee the process of manufacturing and installment of our products and personally make sure that everything we deliver is of the highest quality. I make sure that all our products are something that I’d want in my on home. If you want to make a kitchen or bathroom of your dreams, Edstone Inc. will make it a reality. If you want to create the kitchen or bathroom of your dreams, Edstone Inc. will help you make your dreams a reality. 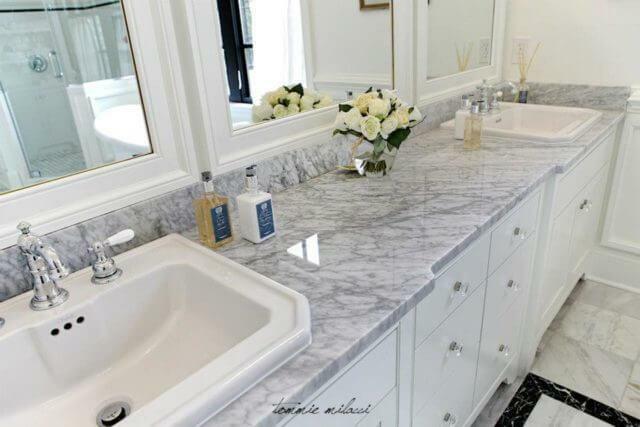 From kitchen granite countertops, to bathtubs, to vanity tops, Edstone Inc. provides the highest quality granite materials and service to make your kitchens and bathrooms look like a piece of art. With decades in the business and a highly experienced staff, we will make sure that the products you receive are top of the line, and that you enjoy working with us from start to finish. Edstone Inc. is the most reputable supplier of quartz countertops, marble countertops, and granite countertops in Melbourne Fl. 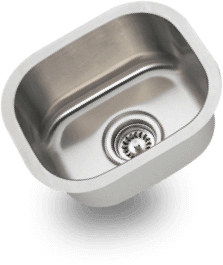 We offer and incredible variety of materials and design for countertops Melbourne FL, vanity tops, bathtubs, and bathroom floor and wall tiles that will satisfy any preference of every customer. 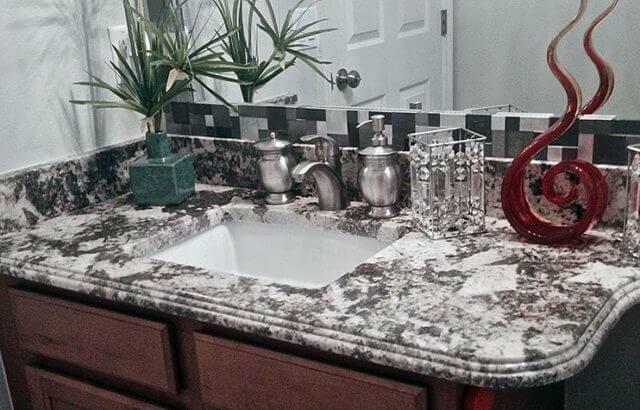 We also provide a 1-year warranty with all our countertops. Give us a call for a free measure and quote. We are looking forward to working with you.